Quite simply it has never been easier to fly from the UK to Iceland. In just over three hours, travellers can access this charming Nordic isle, characterised by lava fields, volcanoes, waterfalls and glaciers. This winter alone, there are a total of 81 flights per week between London and Reykjavik (this is an increase of 20% compared to last winter) even before considering regular departures from the UK’s regional airports such as Birmingham, Manchester, Aberdeen, Glasgow, Belfast and Edinburgh. New for 2018, we’ll be featuring exciting new openings such as; the world famous Blue Lagoon’s first luxury hotel plus new geothermal baths, natural spas, and the chance to combine a stay in Reykjavik with a new wilderness lodge in Greenland! 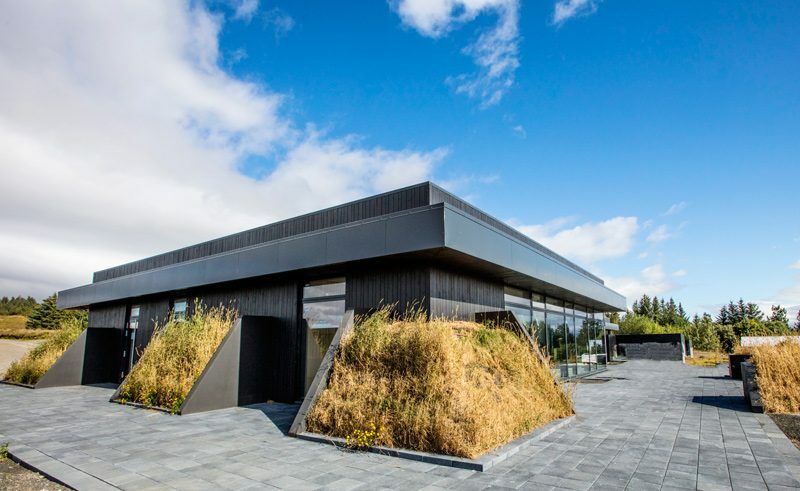 Those looking to experience Iceland’s geothermal waters will welcome the new Krauma Spa, which has just opened in Borgarfjörður, West Iceland. Its remote location is expected to be a hit for those visiting the area, combining naturally warm water (100°C) from Europe’s most powerful hot spring, Deildartunguhver, with cooler water from Rauðsgil Ravine, which originates from Iceland’s smallest glacier, Ok. Five natural geothermal baths sit alongside relaxation rooms, saunas and steam baths. Incorporate this into Discover the World’s ‘Northern Lights, Glaciers & Waterfalls’ fly drive. Visit Hotel Siglo located on a sleepy waterfront in the fishing town of Siglufjörður, on Iceland’s northern coast. This hotel is a lovely setting for a long weekend break in this lesser-visited area of Iceland. As well as exploring the pretty countryside that surrounds the fjord, guests can visit the award-winning Herring Era museum, art galleries and micro-breweries. They can also participate in optional excursions such as snowshoe walking (in the winter) and horse riding (in the summer). The area is also one of the only places in the country that skiing is offered, or you could simply relax in outdoor tubs, taking in the town at night. 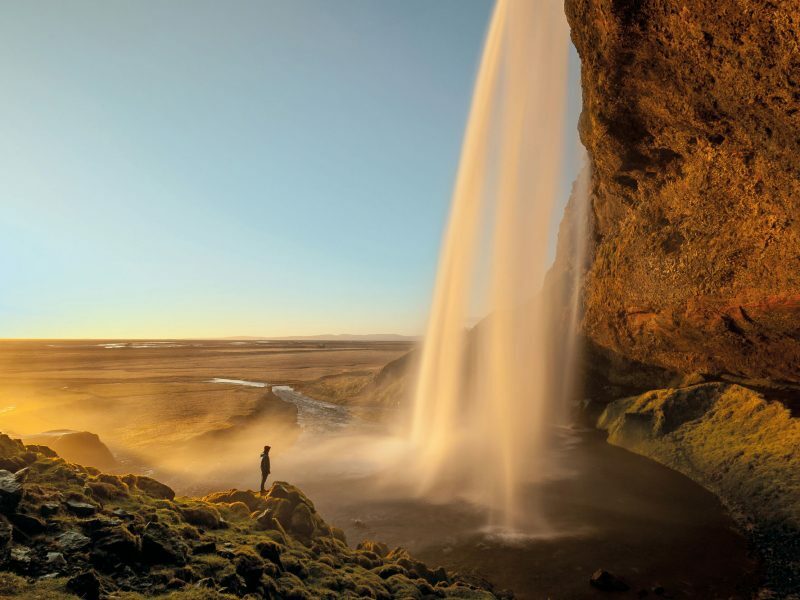 This four-night escorted tour is exclusive to Discover the World and is one of the only escorted tours offered in this area of Iceland that combines both orca and aurora (whilst other companies just offer self-drives). 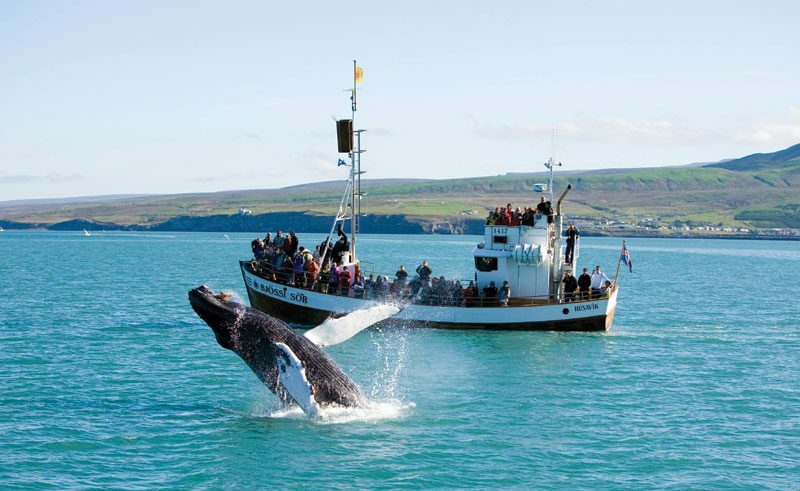 Based on the Snæfellsnes Peninsula in the peaceful hamlet of Hellnar, the tour includes two whale-watching boat trips from Grundarfjörður (where pods of orca can often be seen from the shore) with two Iceland experts; Cathy Harlow (author of the Horizon Visitors’ Guide to Iceland) and Alexa Kershaw (a keen wildlife photographer and cetacean specialist). As well as experiencing very close encounters with orca that frequently visit the bay as they hunt for herring, guests can enjoy guided tours of the Snæfellsnes Peninsula (inspiration for Jules Verne’s ‘Journey to the Centre of the Earth’) and northern light watches. This small group tour covers a lot of ground- from the remote west to the scenic south- and is the perfect introduction to Iceland. Whilst aurora hunting is the prime focus, staying in a host of rural hotels to maximise sightings, the itinerary also includes a comprehensive list of daytime activities, including a tour of the iconic Golden Circle, the Jökulsárlón Glacier Lagoon, the beautiful Skaftafell National Park, a thrilling 8WD trip in the valleys below the eruption site of the 2010 Eyjafjallajökull volcano, and the chance to venture into the heart of Iceland’s second largest ice cap on a guided tour. Stay in stylish accommodation en route, from Hotel Husafell to Hotel Klettur. After a ‘soft opening’ earlier in the year, next summer will be the first time that guests can properly experience the new Ilimanaq Lodges, located south of Ilulissat, West Greenland. 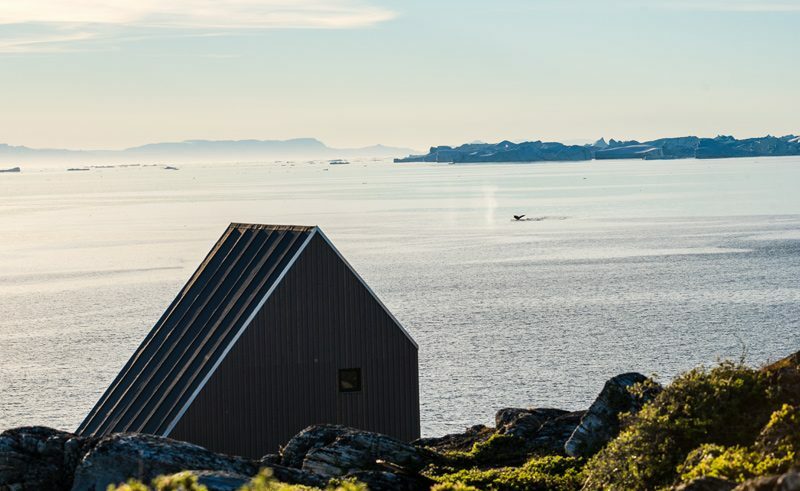 Their 15 two-storey cabins boast contemporary Nordic-style interiors and large floor-to-ceiling glass walls that overlook Disko Bay, with panoramic views of icebergs, fishing boats and the groups of humpback whales that gather here during warmer months. The cabins (sleeping up to four) are all powered by solar energy, and any surplus power is sold cheaply to locals, meaning the less power you use, the more you give back to the local community. Combine a rural stay here with a city break in Reykjavik on a new two-centre Essential West Greenland itinerary. The iconic Blue Lagoon is due to open a new luxury hotel in April 2018.Comprising of 62 suites, The Retreat will give guests exclusive access to the mineral-rich lagoon, as well as a new subterranean spa known as the Lava Cove (carved into an 800-year-old lava flow) and a gourmet restaurant that showcases the diverse delights of Icelandic cuisine. The hotel aims to focus on inspiring design with serenity and rejuvenation at the heart of all guest stays. 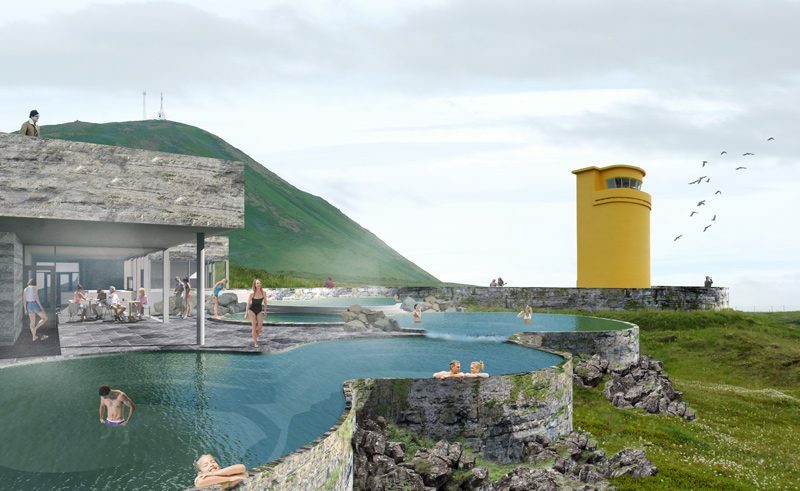 A new geothermal bath is opening in August 2018, located just north of Húsavík in North Iceland. GeoSea overlooks the Skjálfandi fjord and the North Atlantic, with emphasis placed on the natural surroundings, beautiful sea views and maintaining the tranquillity of the site through simple architecture. Geothermal sea water fills each of the baths, creating a healthy and natural spa experience. In addition to the baths themselves, composed of several interlinked pools, GeoSea hopes to add an adjacent hotel in the near future. For help and advice on planning your Iceland or Greenland holiday, send an online enquiry or speak to one of our Travel Specialists on 01737 214 250, who will be happy to share their first-hand experience and offer recommendations.